Our fixed flat roof lights without the need for any form of glazing bars ensure maximum glass area is achieved. 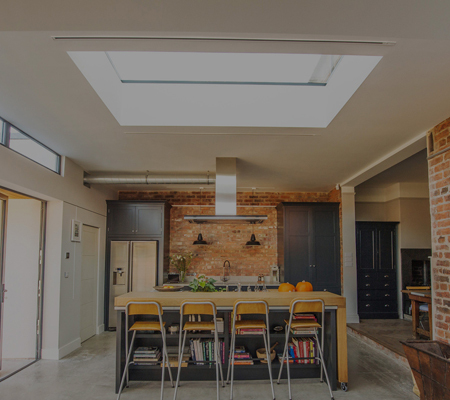 This in turn offers unparalleled aerial views. 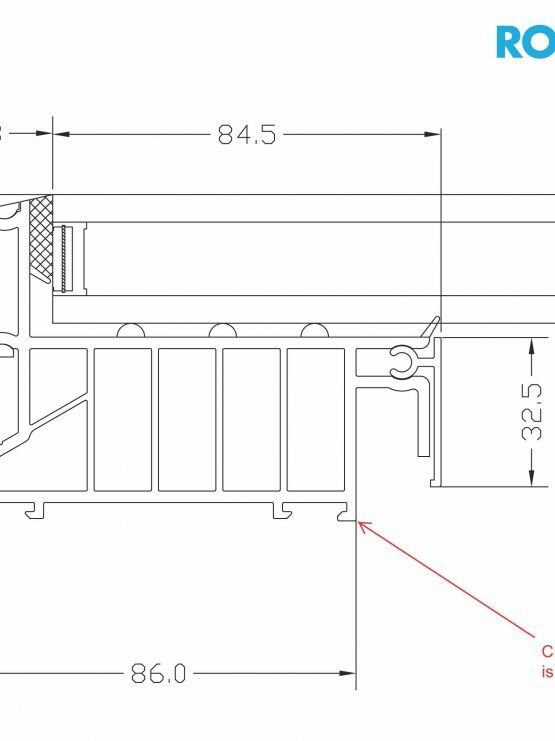 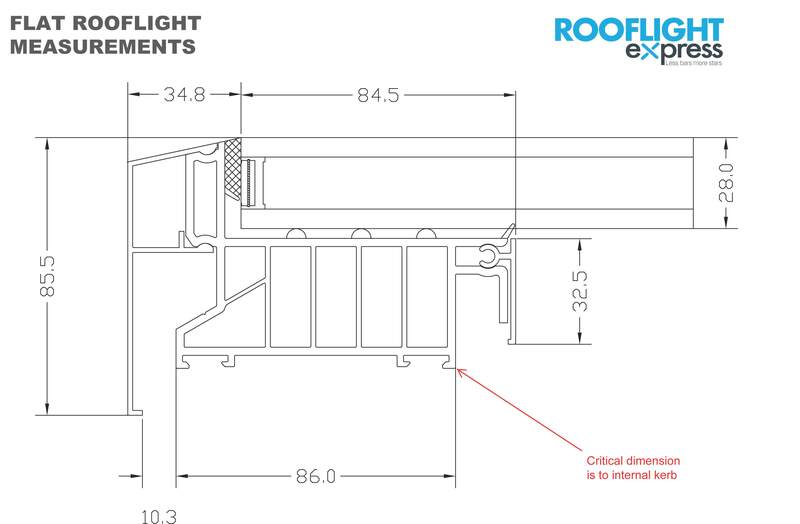 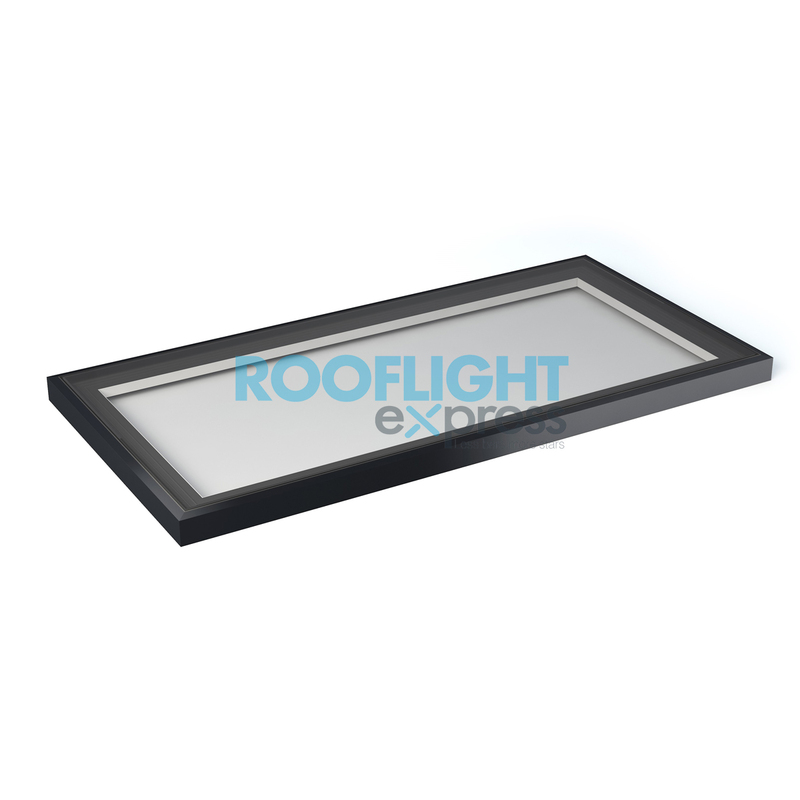 The flat roof-light system offers an outstanding level of thermal performance and are glazed as standard with 6mm toughened, solar reflective and self-cleaning glass units. 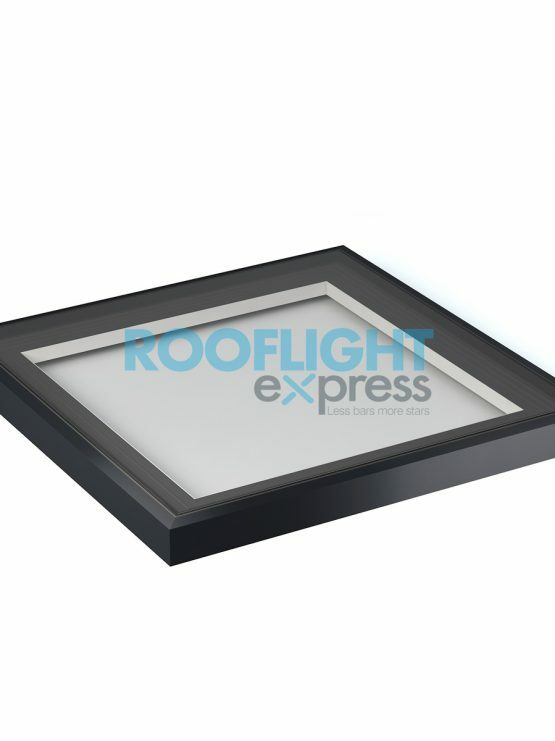 Our fixed Flat Roof Lights provide you with an easy cost effective solution to generate the ultimate contemporary style which brings a greater level of natural light into your home. 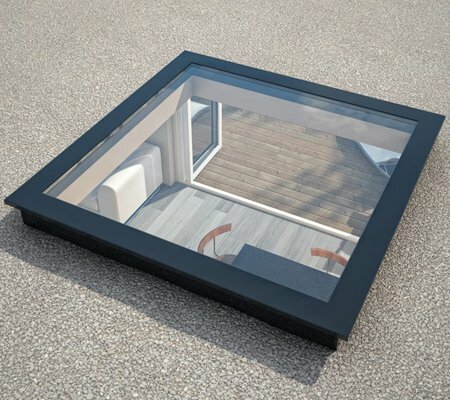 The flat roof-lights have no visible internal framing which results in a fully optimised glass area which creates the ultimate sharp modern aesthetic which will lift the look of any property to a whole new level of style and sophistication. 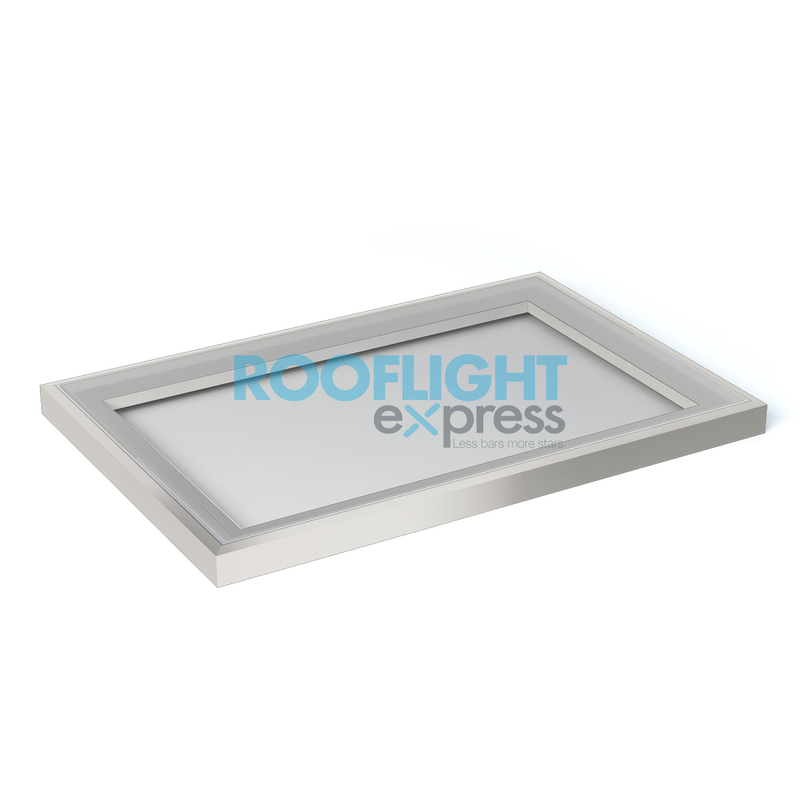 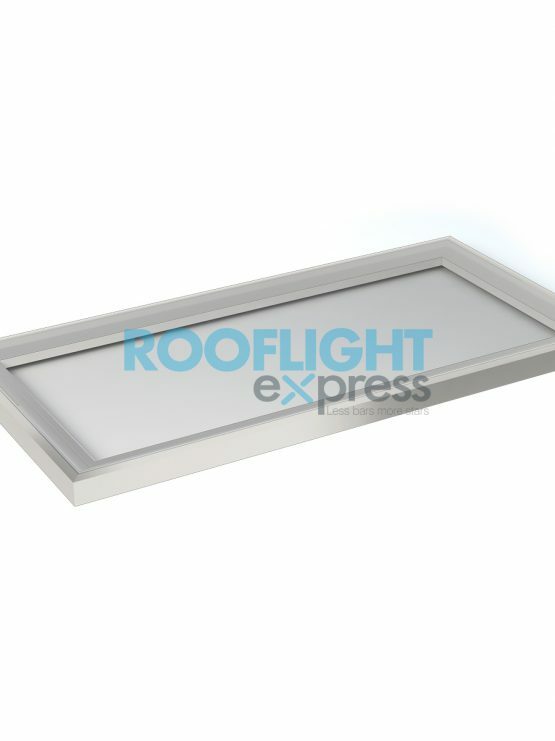 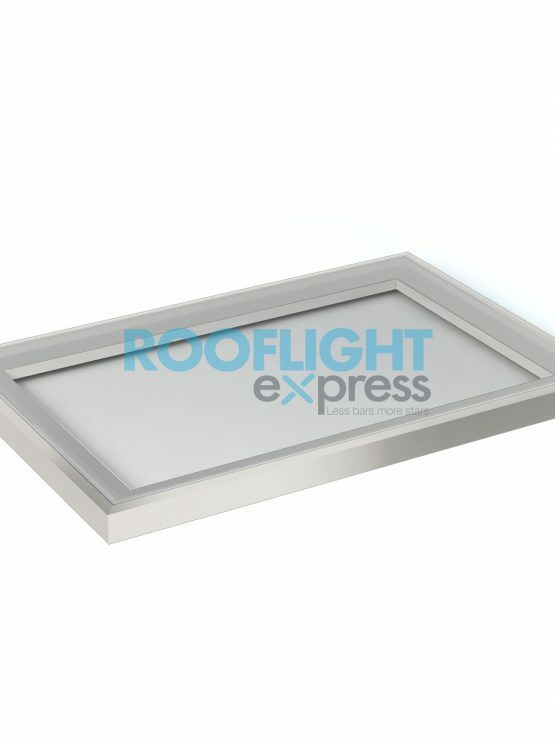 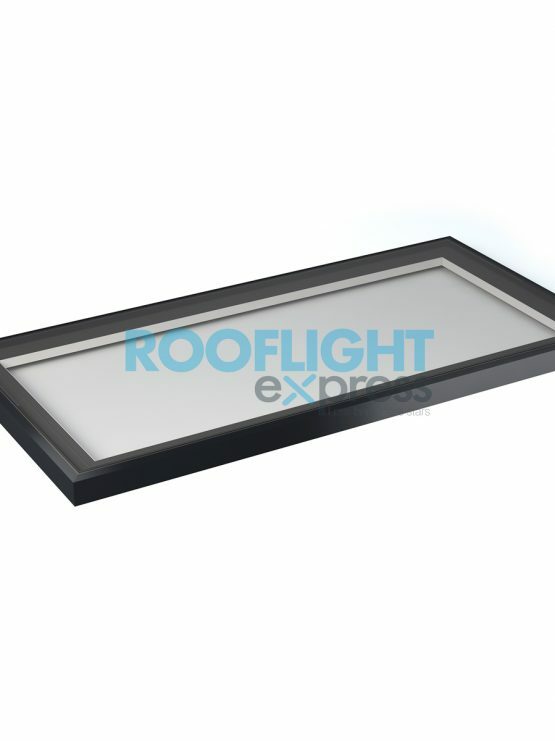 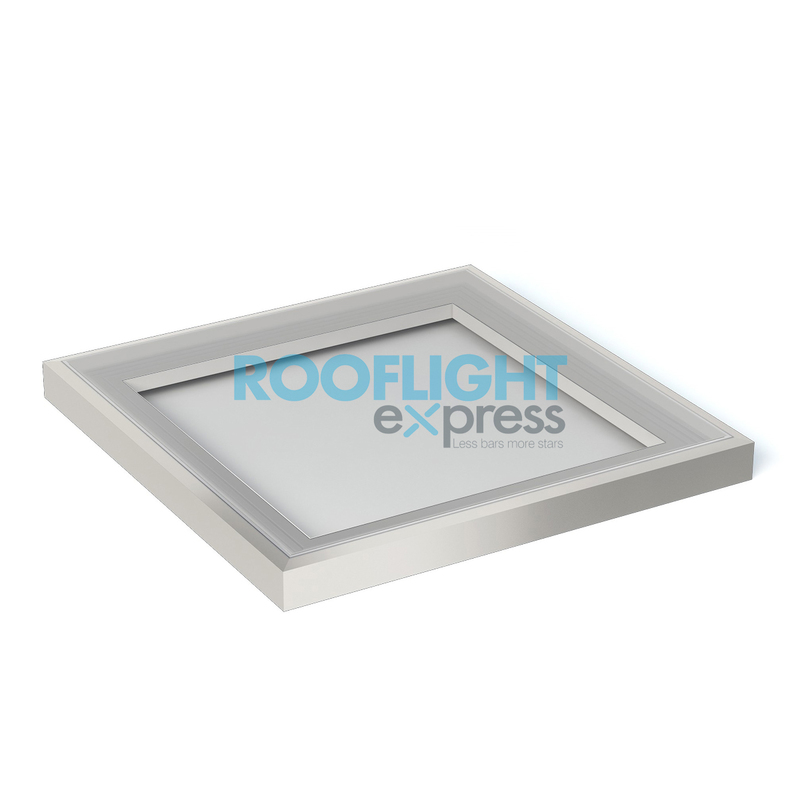 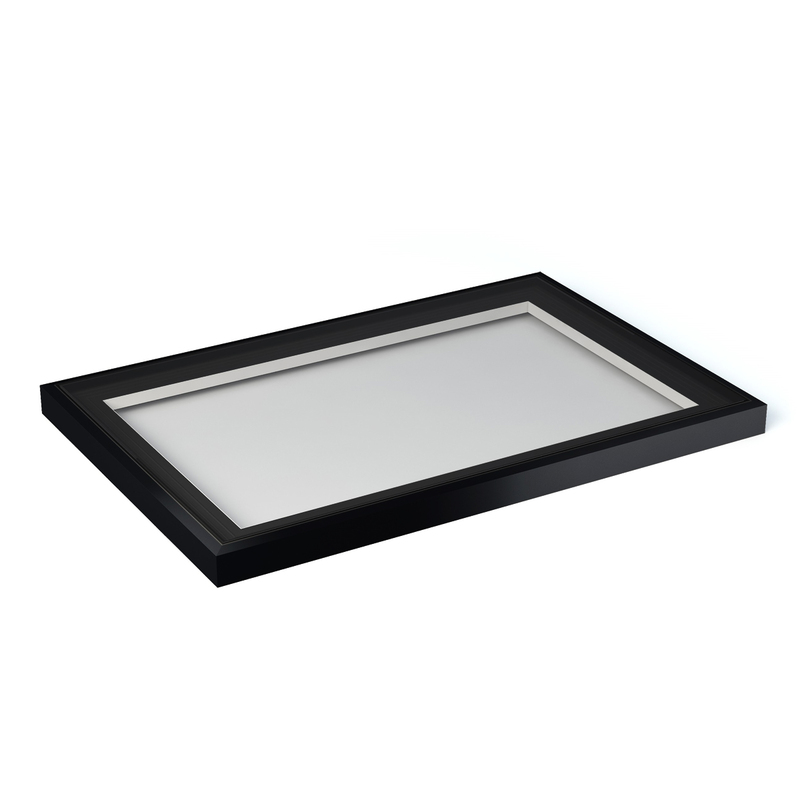 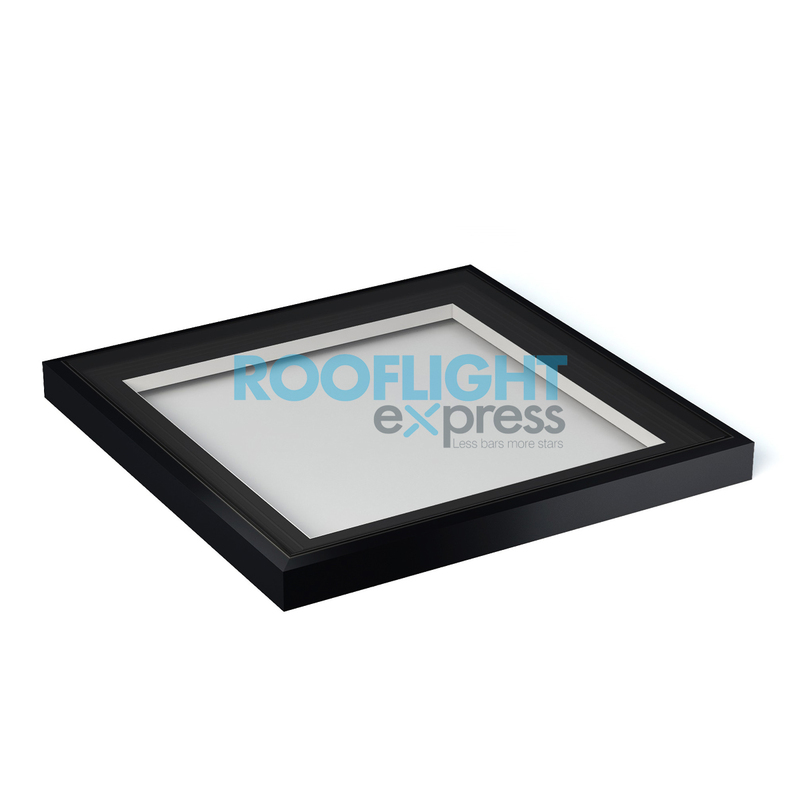 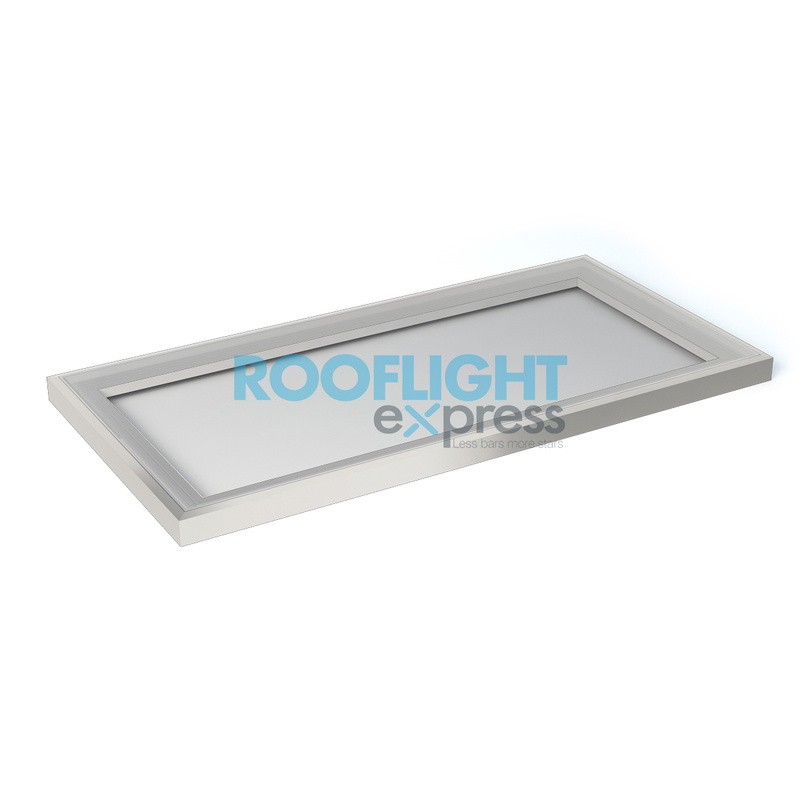 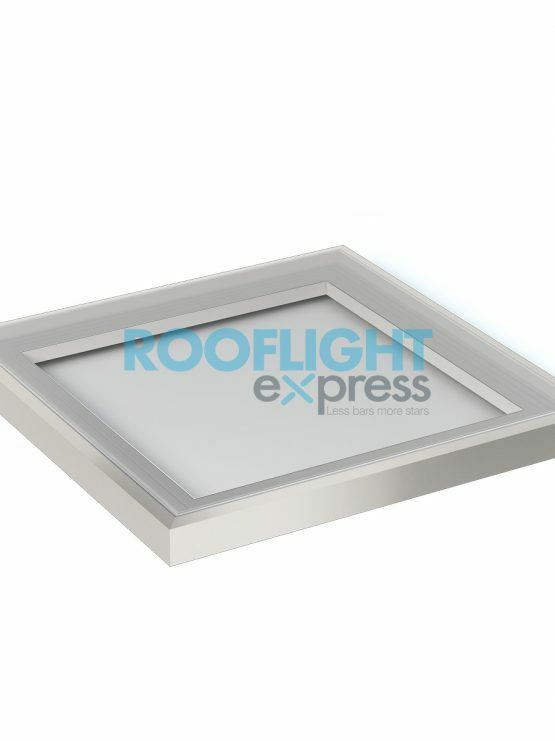 These flat roof lights offer outstanding levels of thermal performance and are glazed as standard with 6mm toughened, solar reflective self-cleaning glass units. This high performing solar controlled glass not only helps to reduce glare but also controls temperature build up in the warmer days of the year. The glass units also have a thermal coating to the inner glass pane which reflects heat back into the property in the colder months. 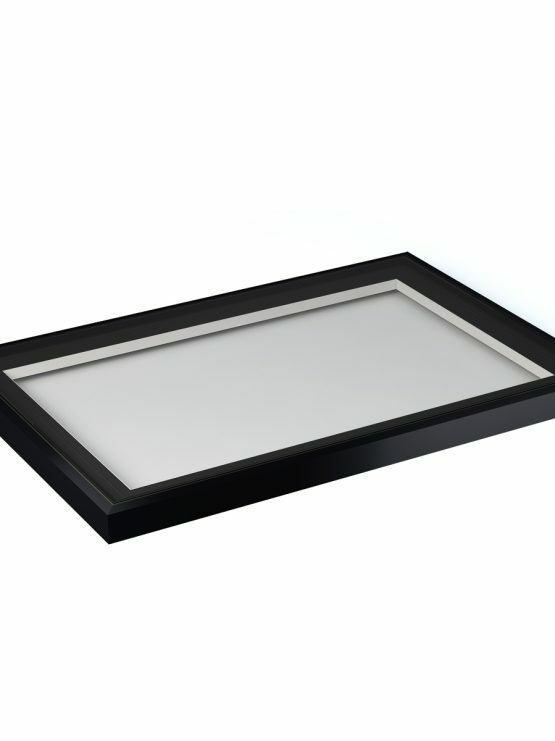 Truly a product for all seasons.